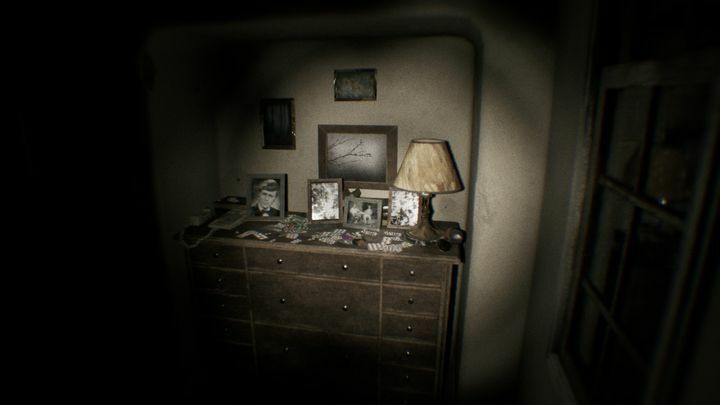 Back in summer 2014, Silent Hill fans were ecstatic when Konami put out a playable teaser for a new entry in the franchise. This new game was to be called Silent Hills, and veteran Japanese designer Hideo Kojima of Metal Gear Solid would be leading the project. Better still, renowned director Guillermo del Toro was teaming up with Kojima to help deliver what many thought would be another stunning entry in the Silent Hill series. But going back to Silent Hills, the fact that Konami cancelled the game doesn’t mean people can’t get a taste of what Kojima’s game could have been, though. This is because while Konami removed the game’s playable teaser (known as P.T. demo) from the PlayStation Store, several users have made remakes of this demo since it was erased from existence by Konami back in 2015. One of these remakes was taken down by Konami in July last year (although it did earn the person behind it an internship at the Japanese company for his efforts) while there’s another remake of the P.T. demo out now too, which is available here. This remake is called Unreal PT, and as its name indicates it was made using the Unreal Engine. This engine powers games like A Way Out and Bandai Namco’s upcoming Code Vein game, amongst others. What’s most interesting about this remake is that it has VR support, although as the author explains on his website VR support does have issues at the time of writing. However, the demo supports PS4 controllers in order to provide an experience as close as possible to that of the original demo, and also Xbox controllers as well as mouse and keyboard too. It remains to be seen, though, how long this remake of P.T. will be available for – Konami might have grounds to take this one down as it did with an earlier one last year. Nonetheless, for the time being PC users have a chance to enjoy this remake, while it’s likely this will make Silent Hill fans keep dreaming about what Silent Hills could have been had Hideo Kojima and Guillermo del Toro been able to realise their vision for the game. Is the Elder Scrolls 6 coming in 2019?